Swisscom is your ideal companion! As Switzerland’s leading telecommunication company we are your trustworthy companion in the digital world. 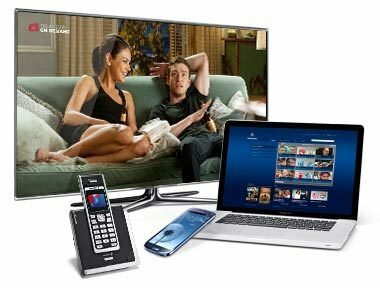 We offer our customers packages, mobile subscriptions and an outstanding TV experience – from under the one roof. 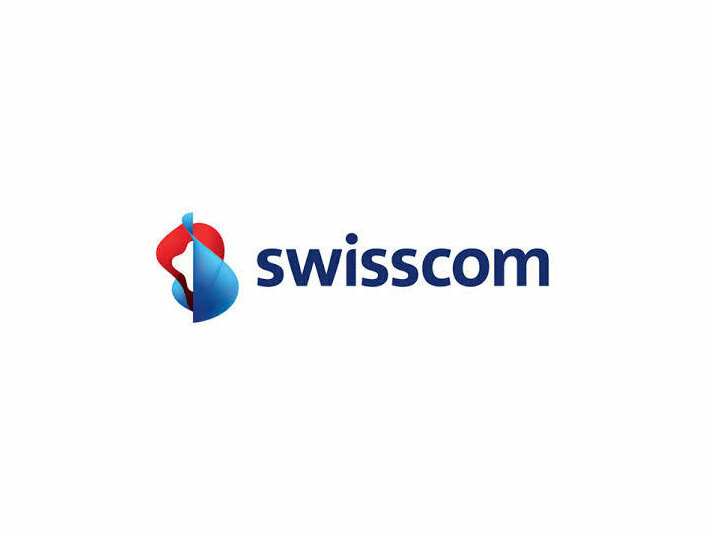 The Swiss are very loyal to Swisscom and our customers are highly satisfied with us.